1. Get rid of that leftover foreign currency by just loading it on a Starbucks card. 2. 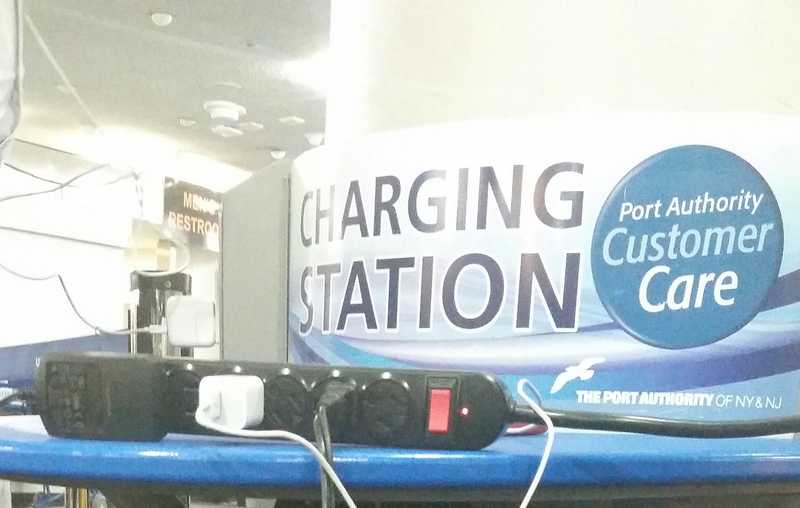 Bring a power strip to the airport to quickly charge all of your electronics with one outlet. 3. 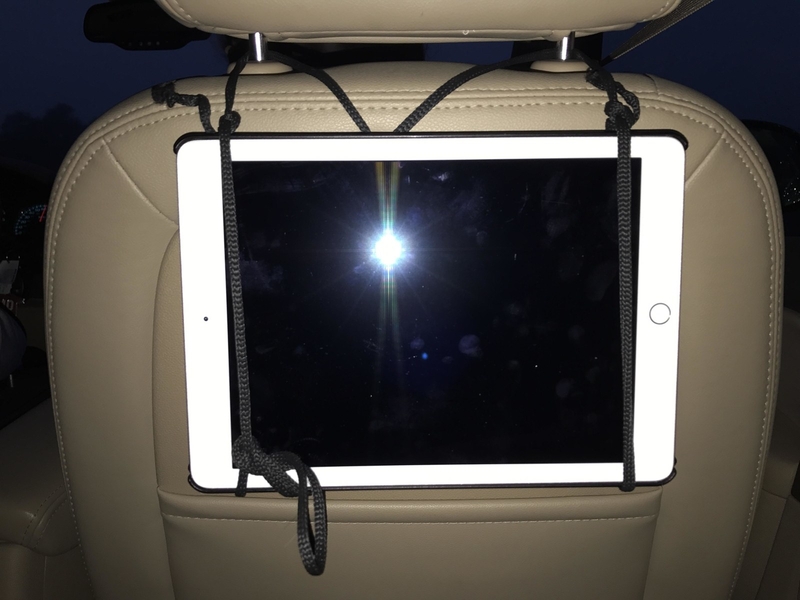 Use a rope to secure your device onto the back of the seat in front of you. That way, you aren’t craning your neck for the entire journey. 4. 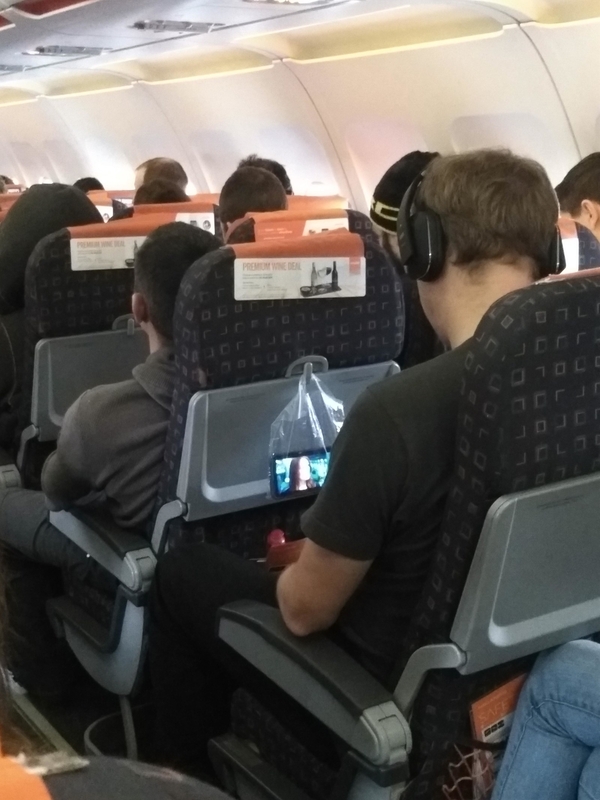 Or use a plastic baggie to hang your phone from the tray clip on your plane ride. 5. Carry dog poop bags, which are much more versatile than we’re led to believe. 6. 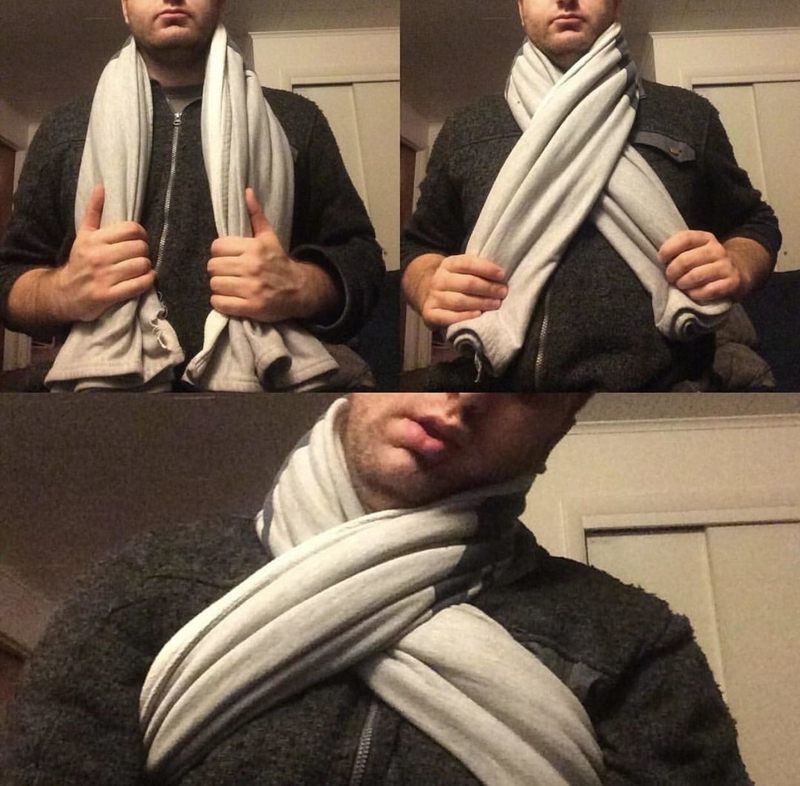 Use an airline blanket to secure your neck to sleep instead of using one of those expensive travel pillows. 7. Convert your charger plug into a mini phone stand. 8. 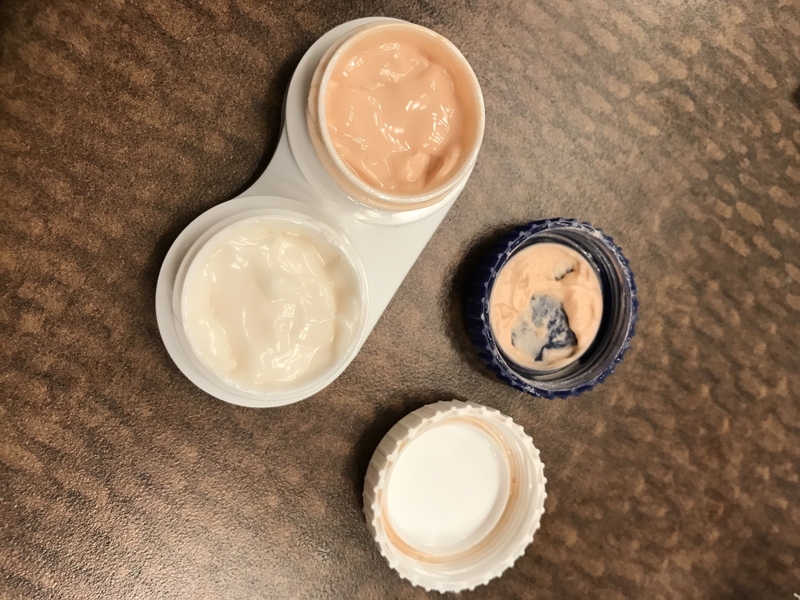 Use a contact lens case to store moisturizer and lotion so you don’t have to pack the whole bottle. 9. Use your pillowcase as secret storage. 10. Keep things like pacifiers clean during the shuffle of traveling with a cheap plastic container. 11. Save time and stress by distancing yourself from the airport before hailing a rideshare. 12. 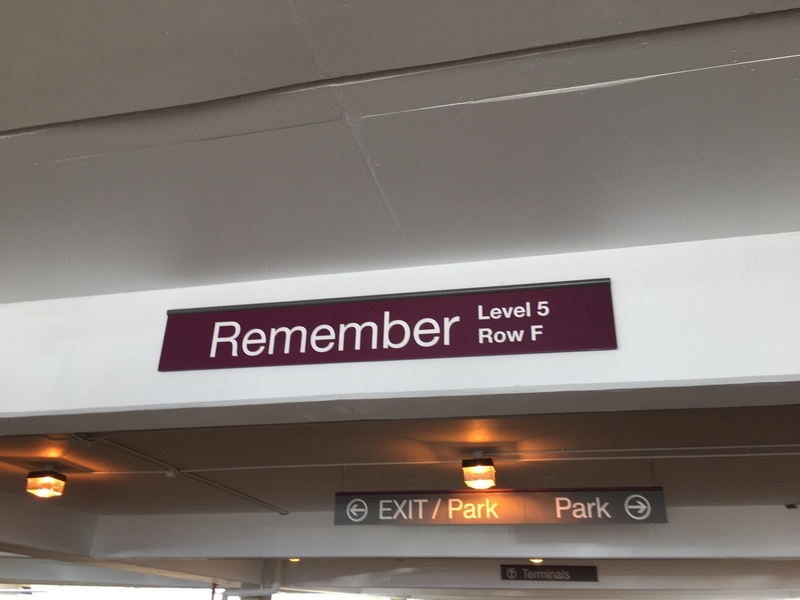 Take a picture of where your car is parked so you can find it easily when you return. 13. Go incognito or clear cookies to get the best rates. 14. 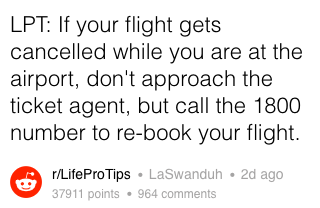 Skip lines at the ticket agent and irate customers by calling the airline’s number to reschedule your flight. 15. Take a quick photo of your suitcase so in the unfortunate event it gets lost, the airline will have an easier time trying to track it down. 16. 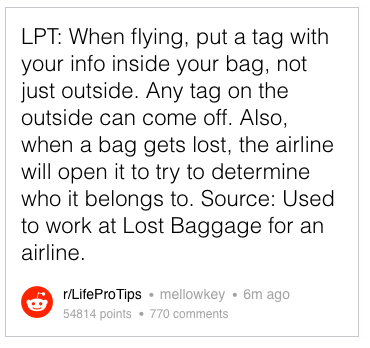 Add a duplicate tag to the inside of your bag to help the airline get it back home to you. 17. Get grocery shopping done from abroad to save your jet-lagged self from a trip to the store. 18. And use this little trick to make sure you have a decent meal to come home to. Cardi B Confirms That Marriage To Rapper Offset Is Over But Insists "It's Nobody's Fault"